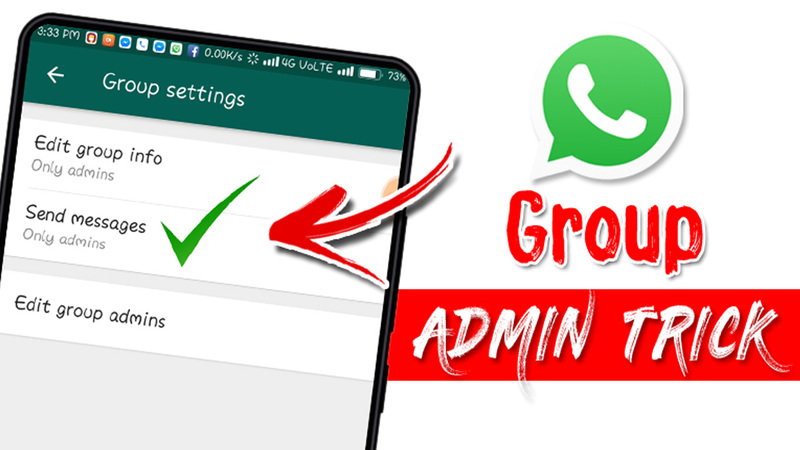 Hi, friends today in this post we have seen that how to enable group admin settings in whatsapp. Please share this post with all your friends. Somedays before WhatsApp introduce an awesome feature that Group admin only send a message. If you are the admin of the group then you only send all messages, no other person in the group will not able to send messages. In this post, we have seen this feature briefly. If you create a WhatsApp group for your personal use or social purpose, then there are so many peoples will join. After some days they will forward some unwanted or not supported messages to that group. To remove them from that group is also difficult. In this new feature, WhatsApp give the best option for WhatsApp admin. 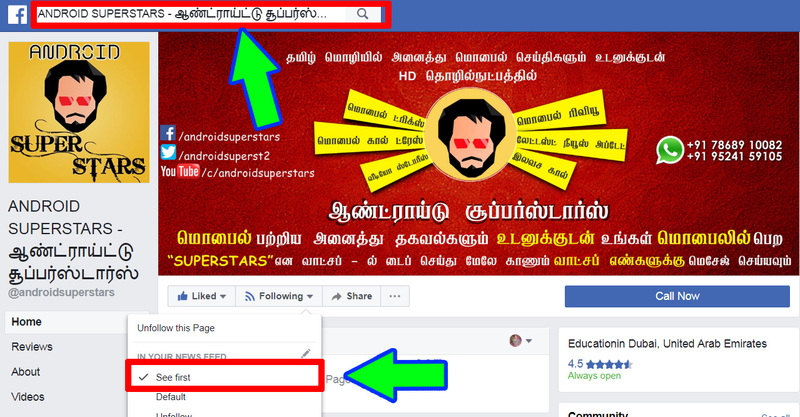 If you are the admin of the group then you can change the Group settings that only admins can send messages, not the members. This feature is very supported for all WhatsApp group admins. From the below download option we can download the new version WhatsApp.